President Cyril Ramaphosa will on Friday proclaim the effective date for the recently approved national minimum wage, his office said. Consensus on the minimum wage was reached by stakeholders under the auspices of the National Economic Development and Labour Council (Nedlac) and has been set at R20 an hour. 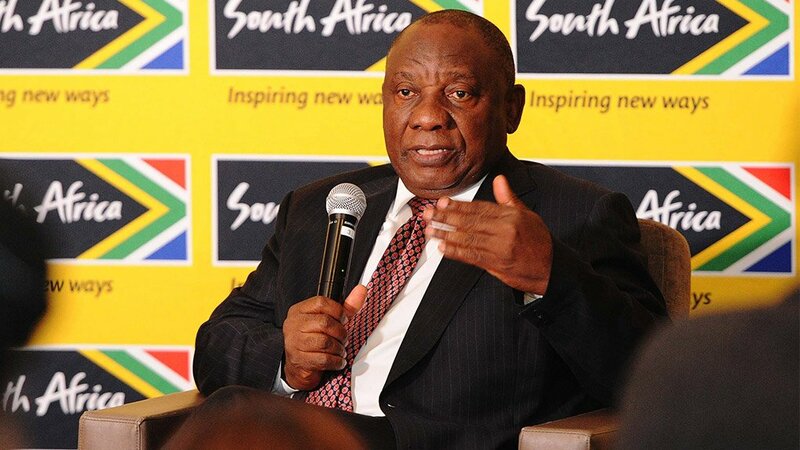 The Presidency said Ramaphosa had elected to conduct the proclamation in a ceremonial setting in order to affirm the centrality of collaboration and consensus among social partners to the resolution of challenges facing the country. "Kliptown has been selected for this engagement for its place in South Africa’s liberation history as the site of the adoption of the Freedom Charter which six decades ago called for a minimum wage as part of protection for vulnerable workers," it said. The national minimum wage represented a marked increase in income for more than six-million workers – or 47 per cent of South Africa’s labour force – and was subject to future adjustments in terms of the National Minimum Wage Act, it added. Ramaphosa signed the law two weeks ago alongside the Basic Conditions of Employment Amendment Bill and Labour Relations Amendment Bill which were negotiated by Nedlac at the same time.